Montessori is an education for life, a philosophy. 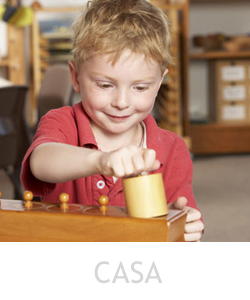 Most importantly Montessori is a method of education that is based on a profound respect for the child. 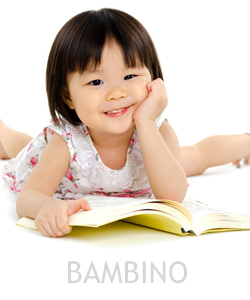 It emphasizes the potential of the young child, by utilizing special teaching materials and specially trained teachers. You are welcome to visit our website and learn more about the philosophy, the founder of Montessori schools (Maria Montessori) as well as our program, a virtual visit of our school and some interesting projects the children have been doing in our Gallery.